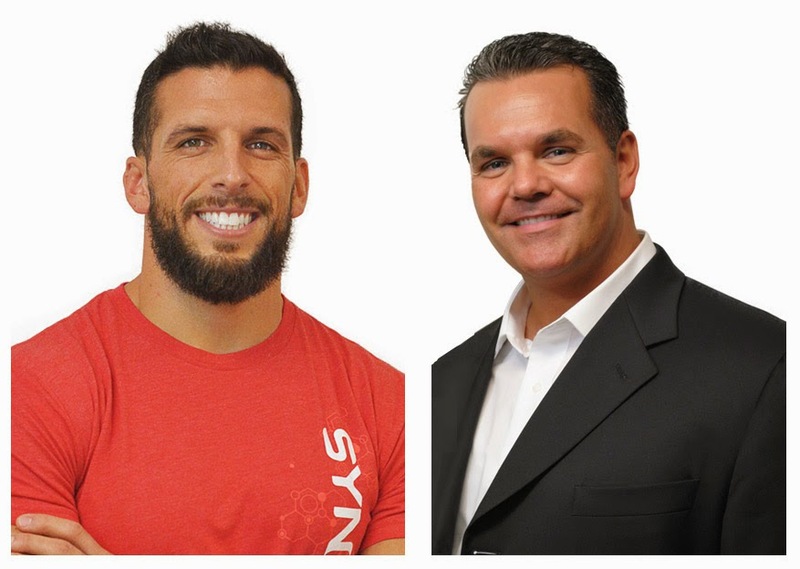 On this month’s Corporate Update Call, listeners will hear from two very special guests: Pearl Executive Marty Holker, and Drew Manning, author of the New York Times Best Seller “Fit 2 Fat 2 Fit.” Join these two talented speakers, along with North American Marketing Manager Jake Rothfels, as they discuss the latest news from Synergy HQ. With new promotions having just launched and a variety of events on the horizon, there is much to be excited about. The Synergy Corporate Update Call takes place on the third Wednesday of each month and is a valuable way for Team Members throughout North America to stay connected with Synergy. On these calls, the latest announcements are made, news is discussed, and helpful thoughts and advice are shared by leaders in the field. Hear how to maximize bonuses, take advantage of current promotions, and prepare your potential Team Members to utilize all aspects of the Synergy Advantage.